A Charlevoix man has pleaded guilty to dealing heroin in Petoskey. Anthony Wilhelm appeared in Petoskey circuit court on Tuesday. Wilhelm’s alleged partner, Travis Gunderson, of Petoskey, pleaded guilty to other drug charges last month. 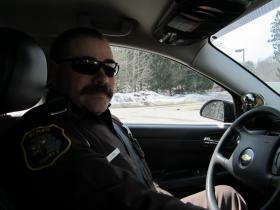 People with drug problems can now ask the Cadillac state police for help without fear of being arrested. 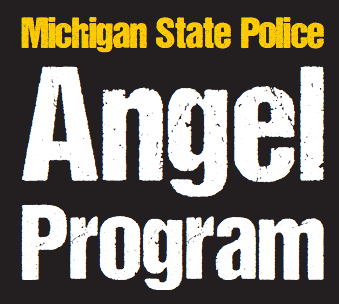 The Michigan State Police Cadillac post began participating in the Angel Program this month. The Traverse Narcotics Team (TNT) is looking for more money from local governments to replace funding shortfalls. Eight counties in northern Michigan, along with Traverse City, fund the drug taskforce. But TNT also gets money from federal grants and drug forfeitures. Missaukee County sheriff Jim Bosscher says those sources are drying up. 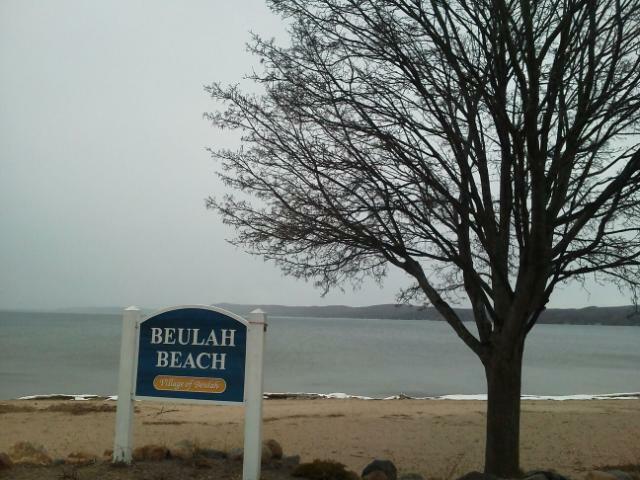 A plan to boost funding for drug enforcement in Benzie County could face problems if voters approve it. Questions have emerged over the language used in the ballot proposal. 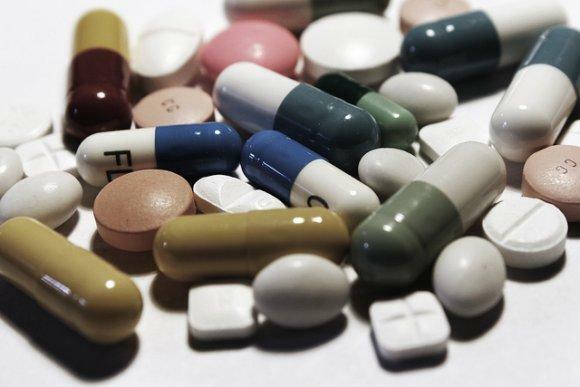 People with unused and expired medications can get rid of them through police and sheriff’s departments across the state Saturday. It’s an effort to rid medicine cabinets of expired and unwanted medications that are at risk of being abused or stolen. 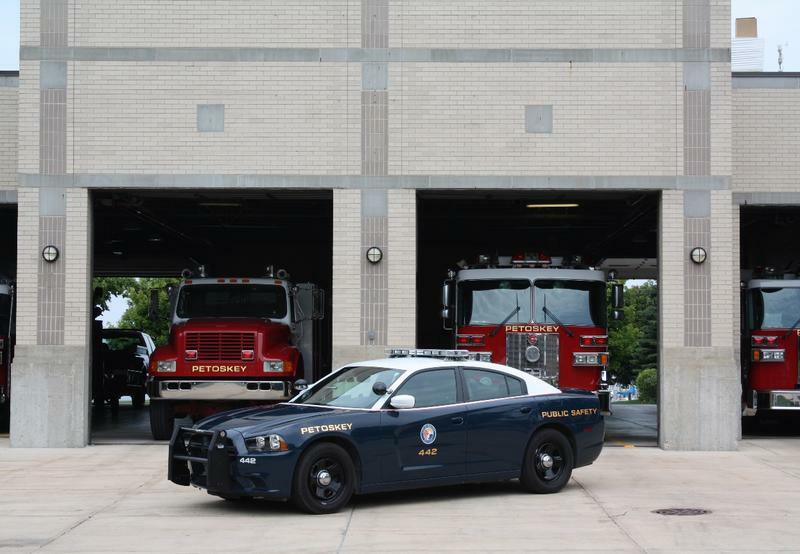 Enforcement officials across northern Michigan say drugs are a growing problem, especially prescription opiates and the related street drug heroin. Calls to the fire department for suspected drug overdoses are increasingly common in Revere, Mass. 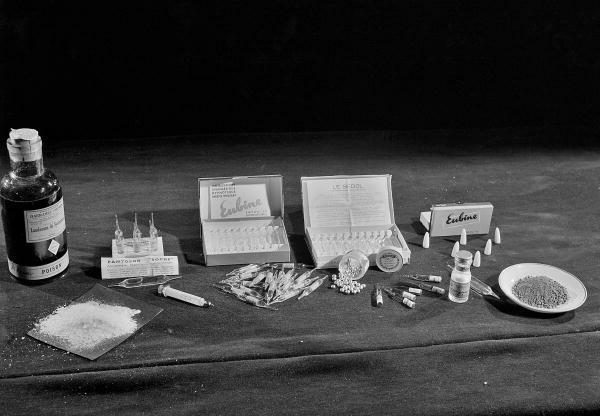 The department responded to 16 overdose calls in a single six-day stretch in February. 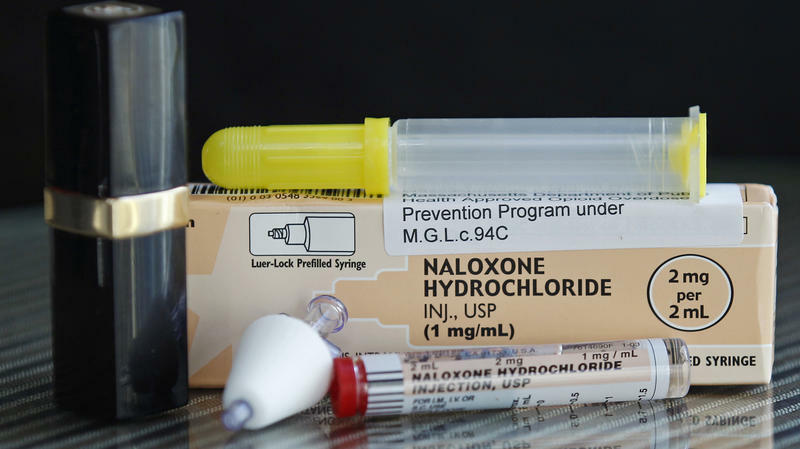 It's Proven To Save Lives, So Why Is Maine Opposed To Narcan? Dr. Lynn Ouellette, a psychiatrist from Brunswick, Maine, asks herself "What if?" a lot these days. What if they had found her son just a few minutes earlier? What if they had gotten him to the hospital sooner? What if they'd had the overdose antidote Narcan in the house? "What we know is that this saves lives and it gives addicts another chance," she says.